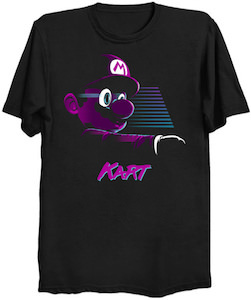 If you like St Patrick’s Day and play video games then this t-shirt is just what you need. 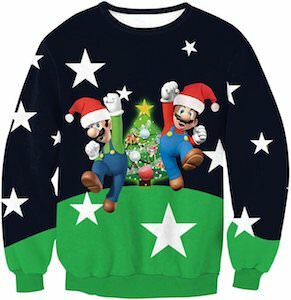 This t-shirt comes in many colors of with a couple of them are green making it perfect for St Patrick’s Day and on the shirt you can see a leprechaun and if you look closely you can see that it is Mario the famous video game character from Nintendo. 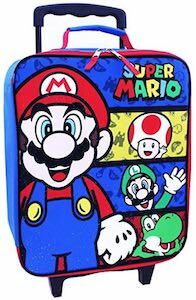 Mario is all dressed in green and holding a shamrock for extra luck. 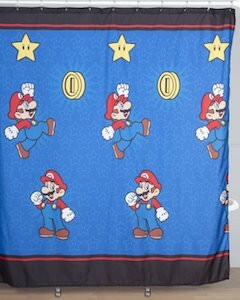 Now celebrating St Patrick’s Day will be much easier because you have Super Mario by your side to make it extra fun. And this t-shirt comes in men and women’s style in sizes Small – 6XL so that you all can enjoy wearing one. 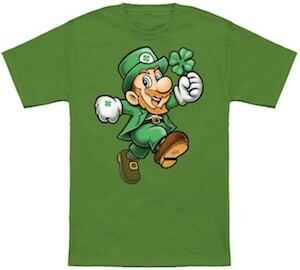 Come get your Nintendo Mario St Patrick’s Day T-Shirt. If a plain bar of soap is to boring for you then maybe this Super Mario soap is a perfect way to get clean. The soap looks like a video game cartridge and says “Soaper Smash Bros.” on it and looks like a real cartridge but sorry you can’t use it in your Nintendo console. 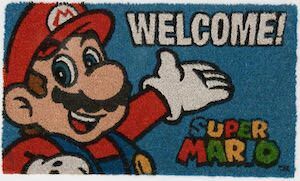 The Nintendo soap is gluten and soy free and is not tested on animals but we can’t confirm if any video game characters where used for safety testing. No taking a bath and washing you hands will be fun again and all that thanks to this amazing looking soap. Come and get your Soaper Smash Bros Bar Soap. 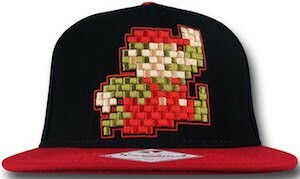 It does not matter if you wear you baseball cap sideways, backward or upside down this Nintendo cap is just awesome. The cap has a red visor and a black dome with a snapback so that it fits almost anybody. 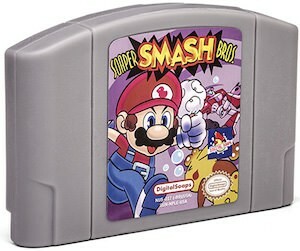 And on the front you can see Super Marion jumping up and he seems a bit pixelated but that is part of the fun design. 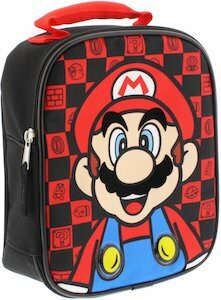 Even on the back the cap has a tag that says “Super Mario Bros.” so that this gaming hat work in any direction. 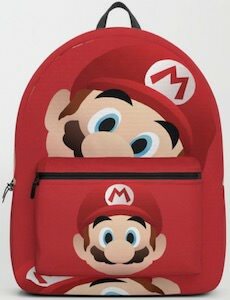 This cap is just perfect for a gaming night or just when going out so don’t wait come get your Nintendo Jumping Super Mario Snapback Cap.